Blurring the lines between the real and virtual world, Pokemon Go has taken the world by a storm. However with many mishaps occurring in its wake the general sentiment seems to be now moving from pure madness to sheer disdain. In Gujarat High Court a Public Interest Litigation (PIL) has reportedly filed seeking a ban on the game. This could be a bad news for the enthusiasts, as they are already on the rampage even before its official launch in India. There have been reports of people entering government premises without permission. A youth was apprehended last week in Gandhinagar Police Station on complaint of having entered a government residence. 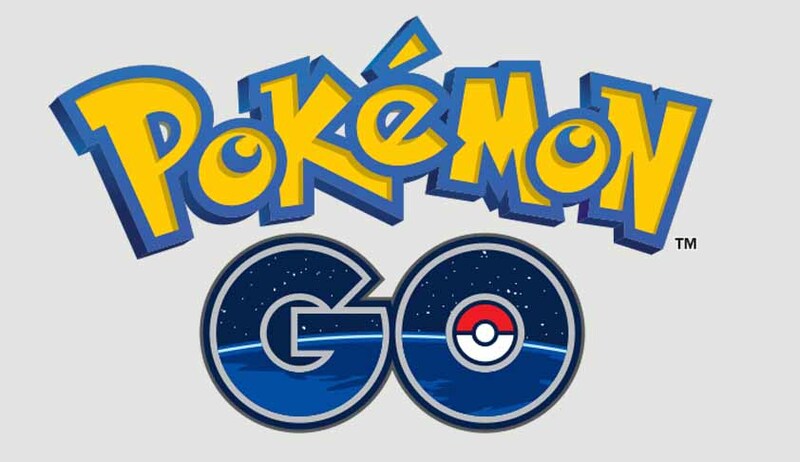 The extent of the situation can be assessed by Vadodra Museum’s official ban on entry of Pokemon Go players after several complaints from visitors. The report mentioned that such steps were taken to ensure safety of visitors and avoid any nuisance. The ‘attentional blindness’ caused by an engrossing game has led to multiple controversies across the world. It has led its distracted players to prohibited areas, getting themselves injured and even killed at times. What would be its fate in India, would be interesting to note.